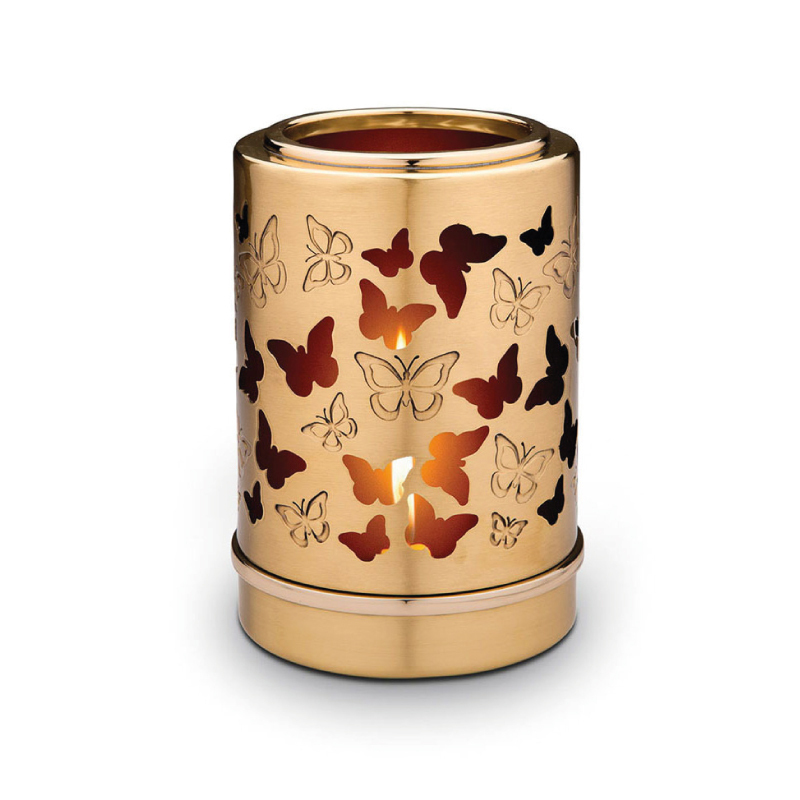 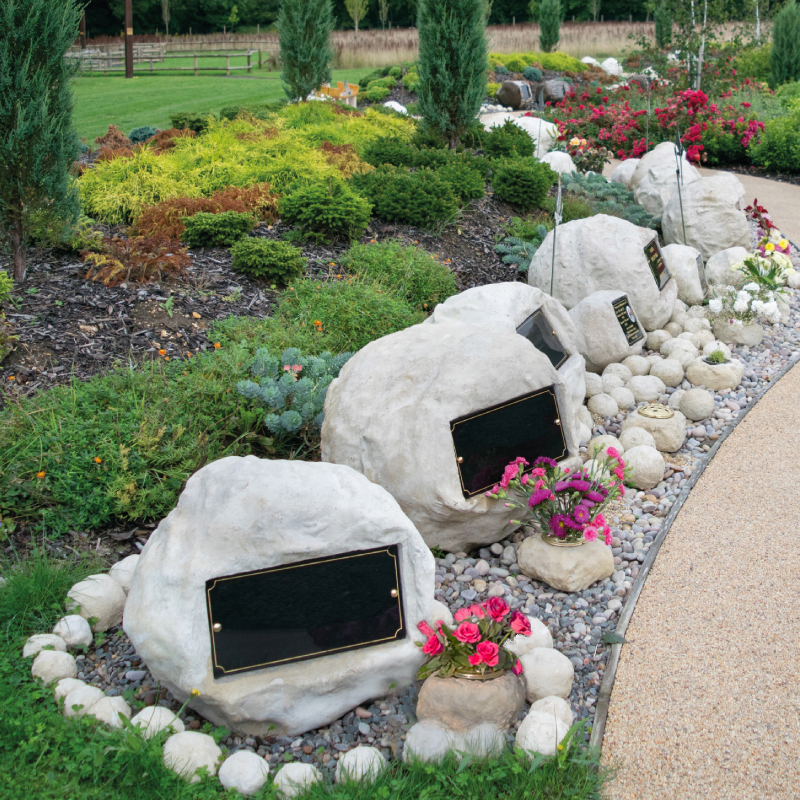 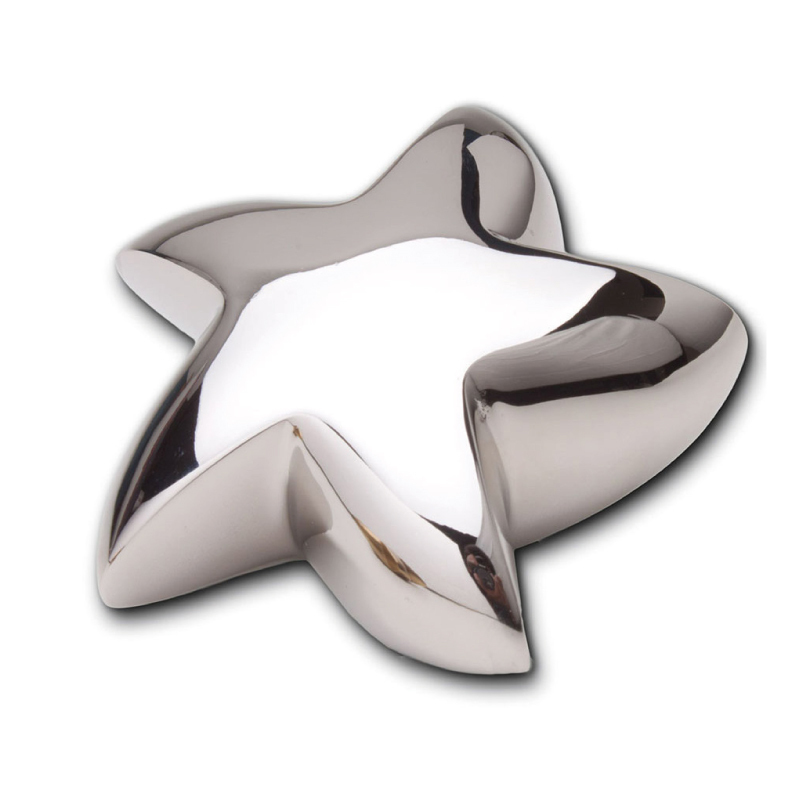 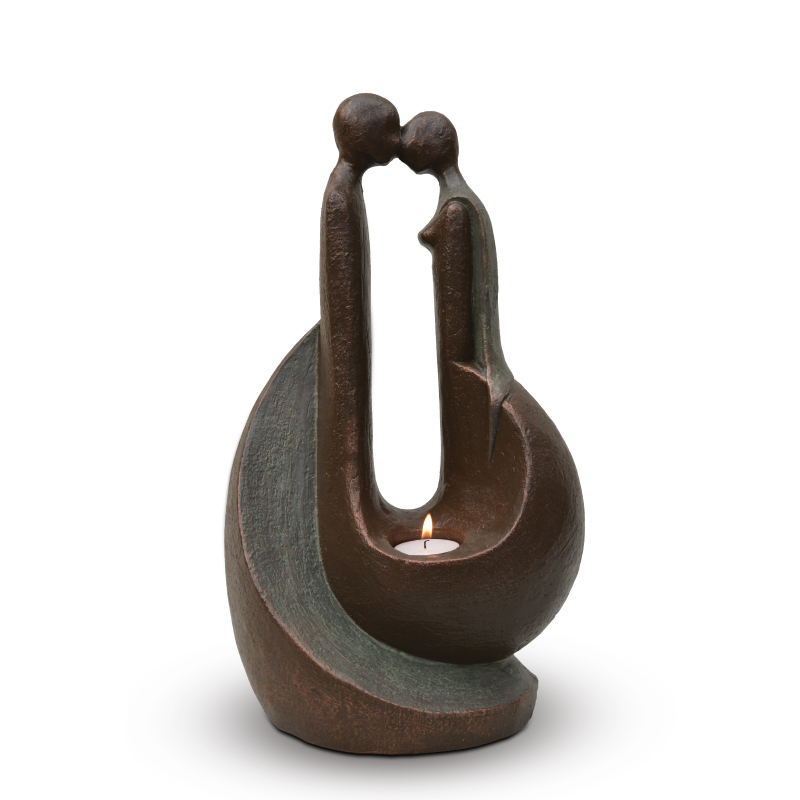 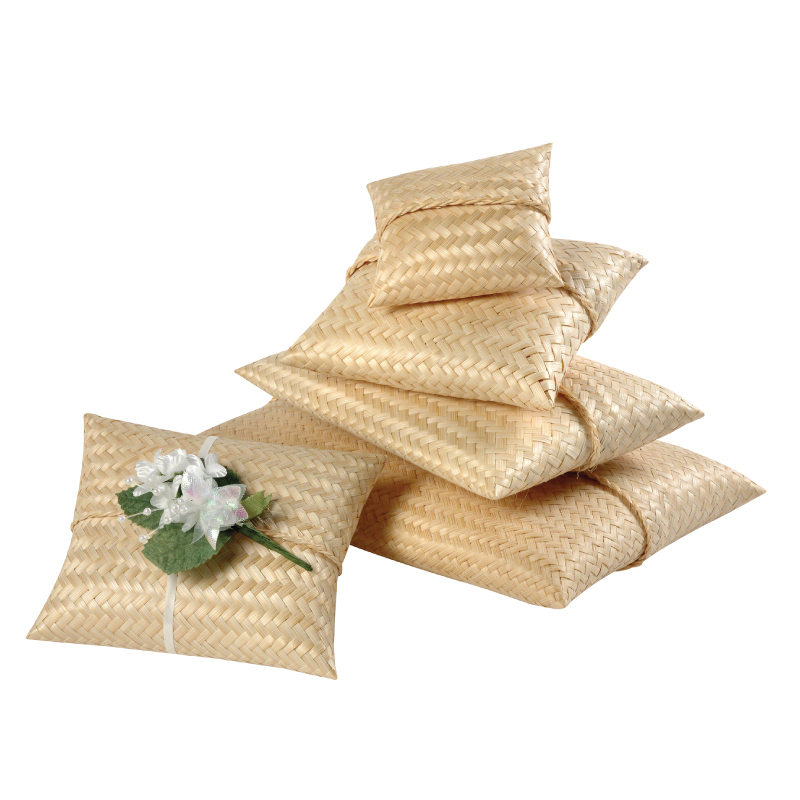 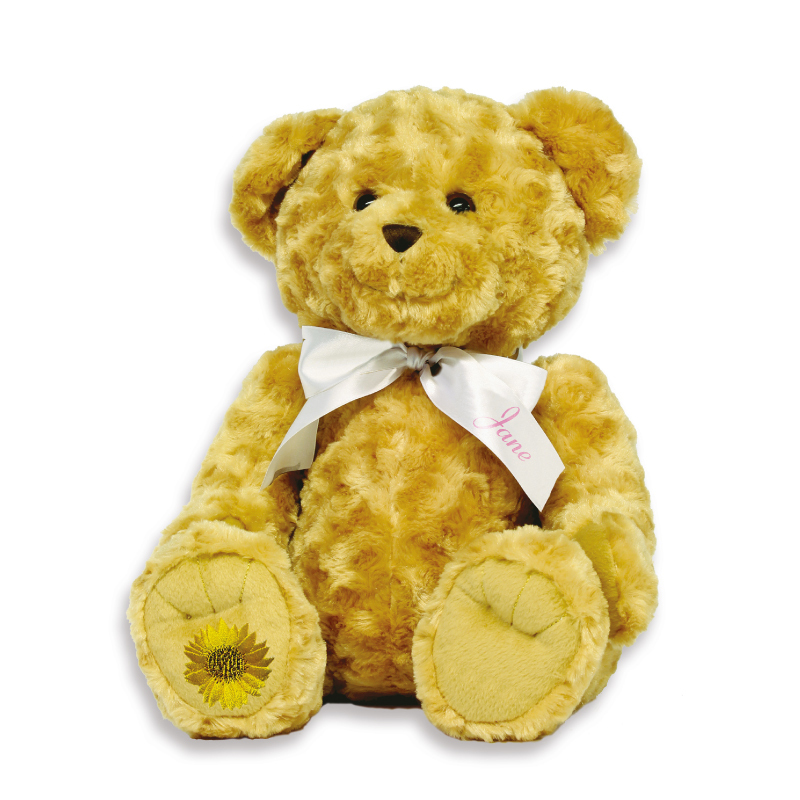 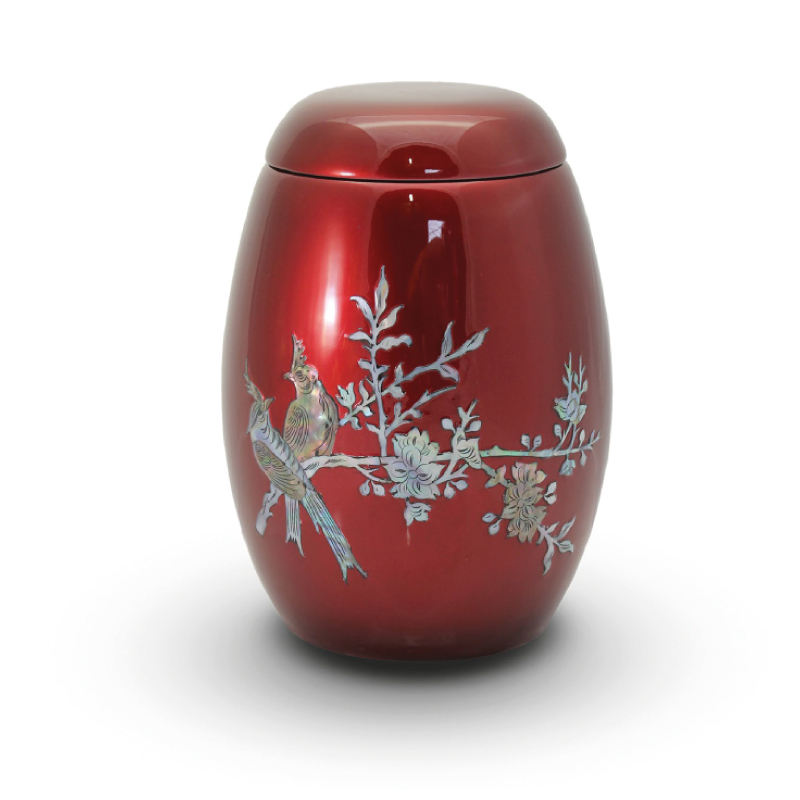 Decorative urns to display openly at home or kept in a private place of remembrance. 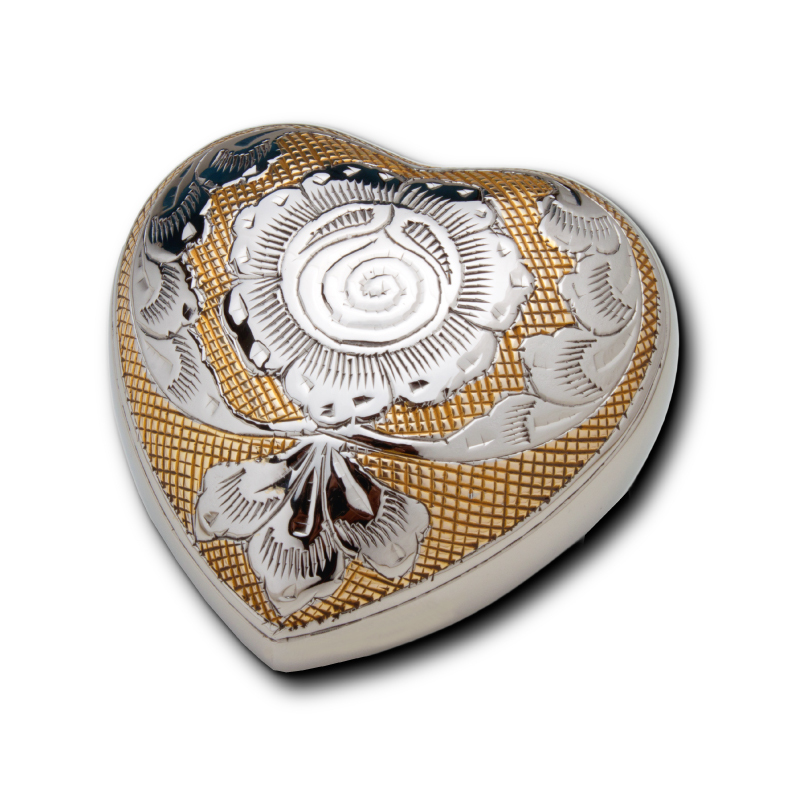 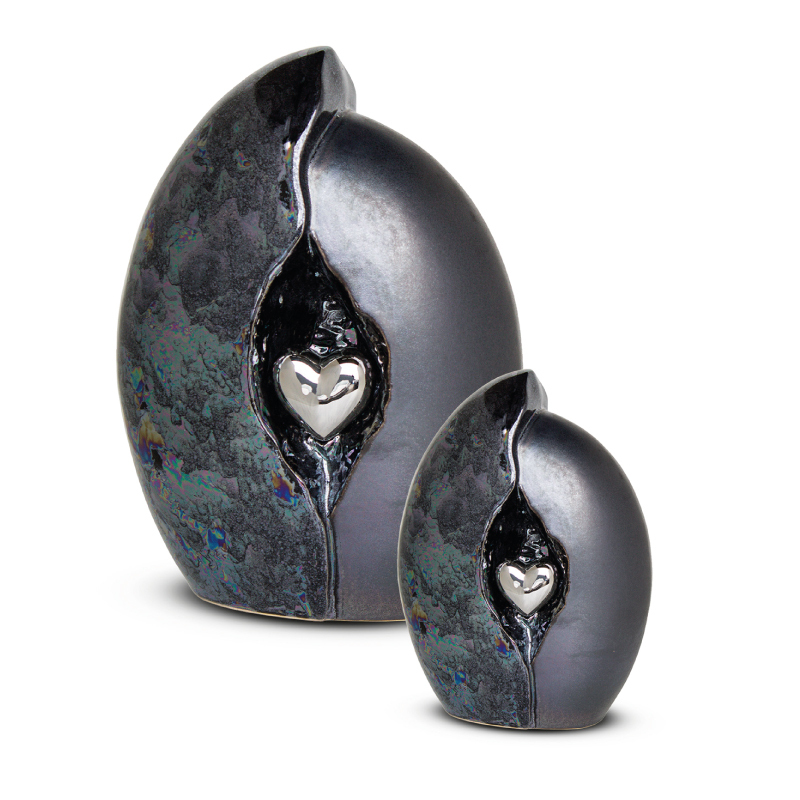 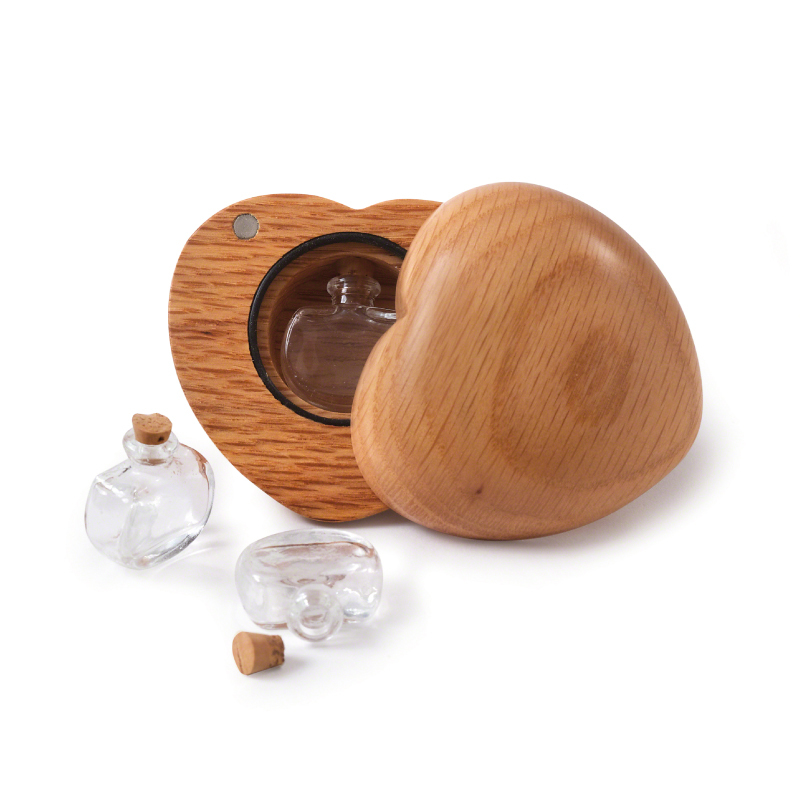 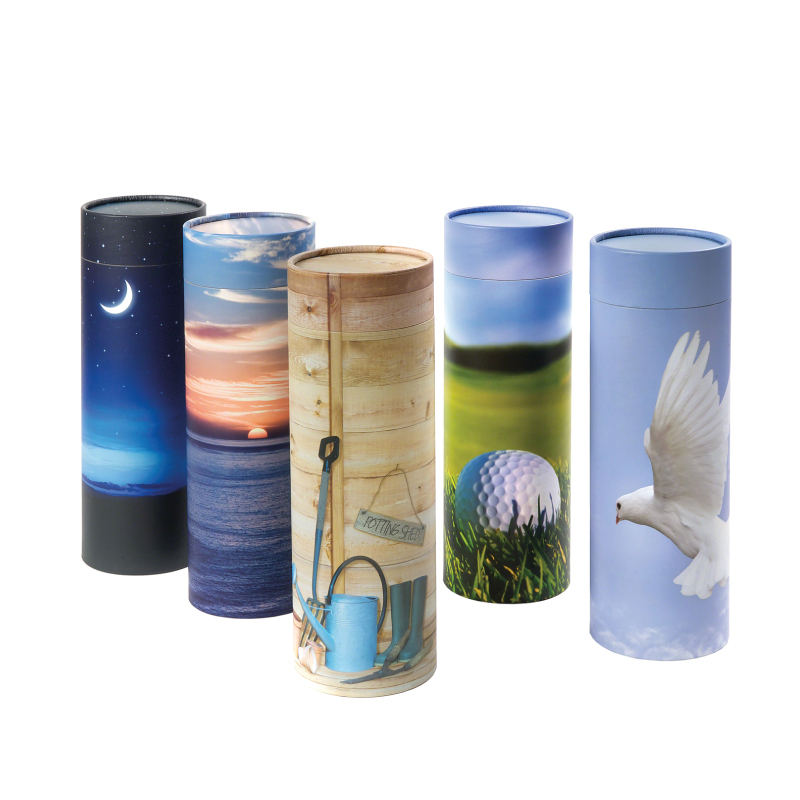 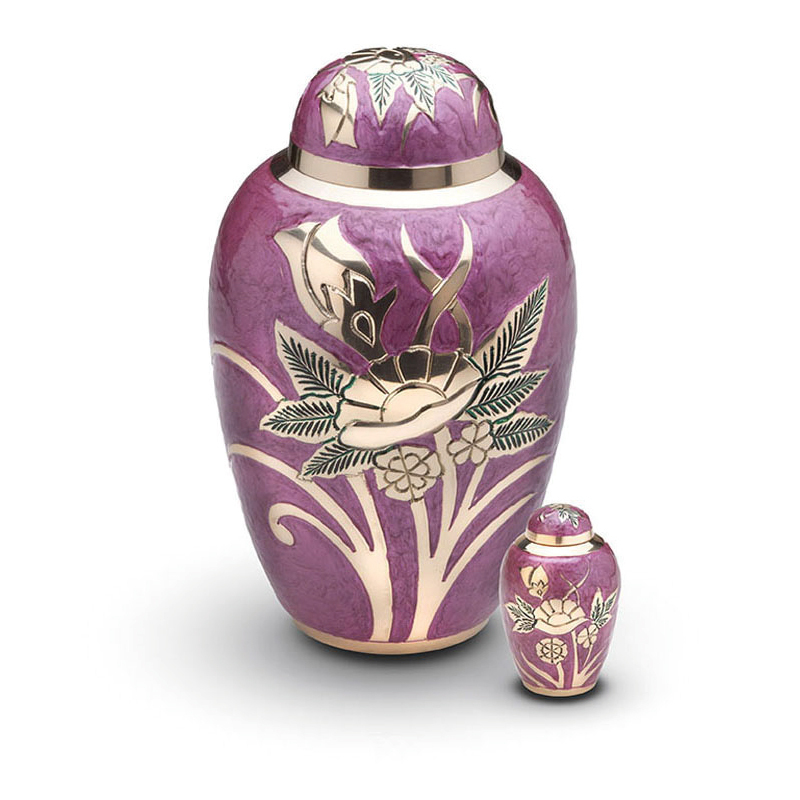 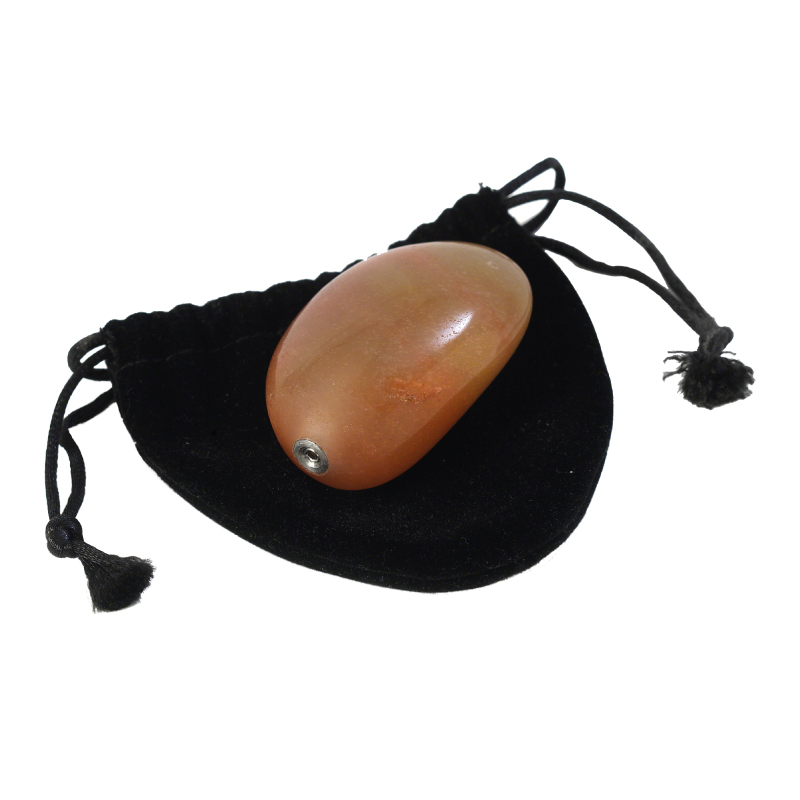 In addition to full size urns, miniature keepsake urns hold a small amount of cremated remains, ideal for several family members and friends wanting to share a lasting memento. 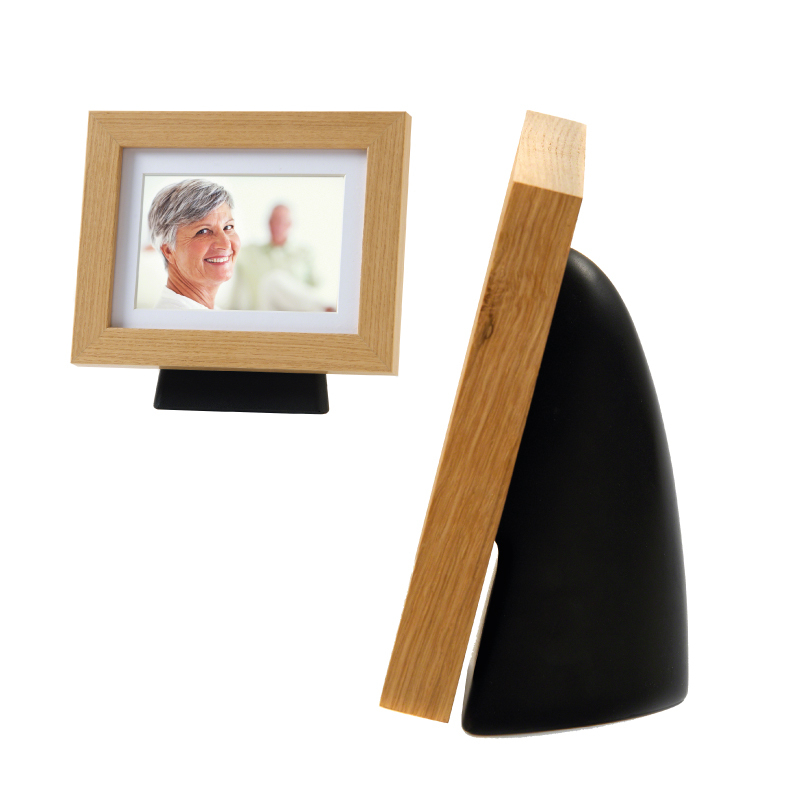 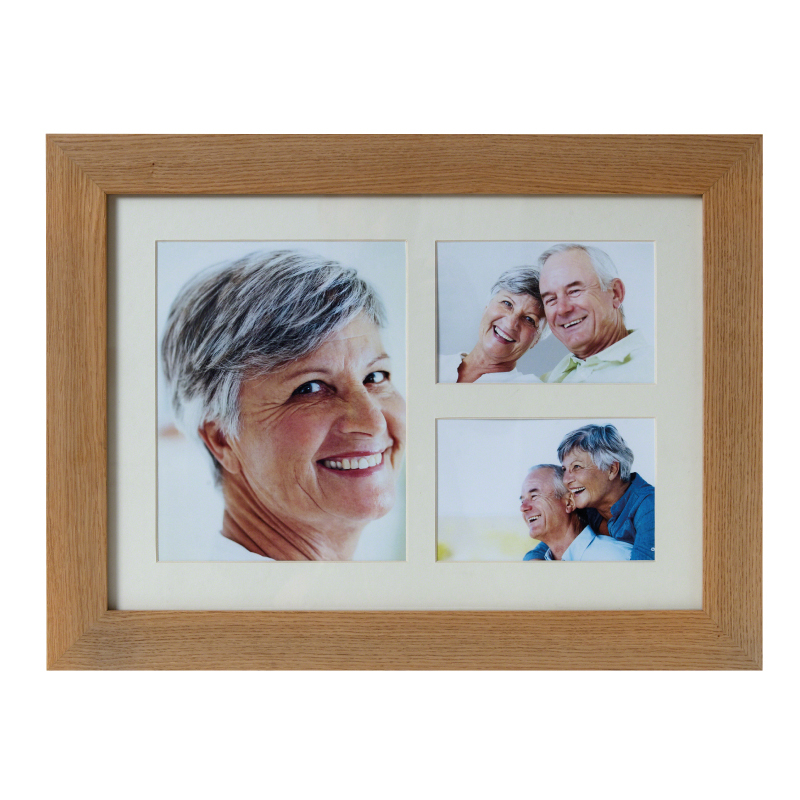 A range of memorial photo frames, designed to hold cremated remains discreetly behind precious photos of loved ones. 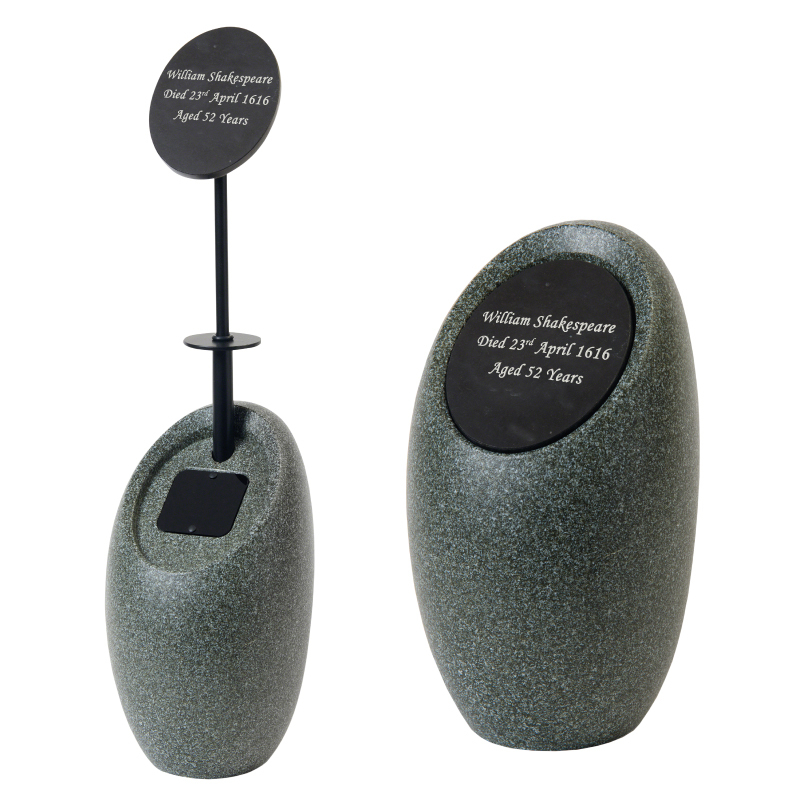 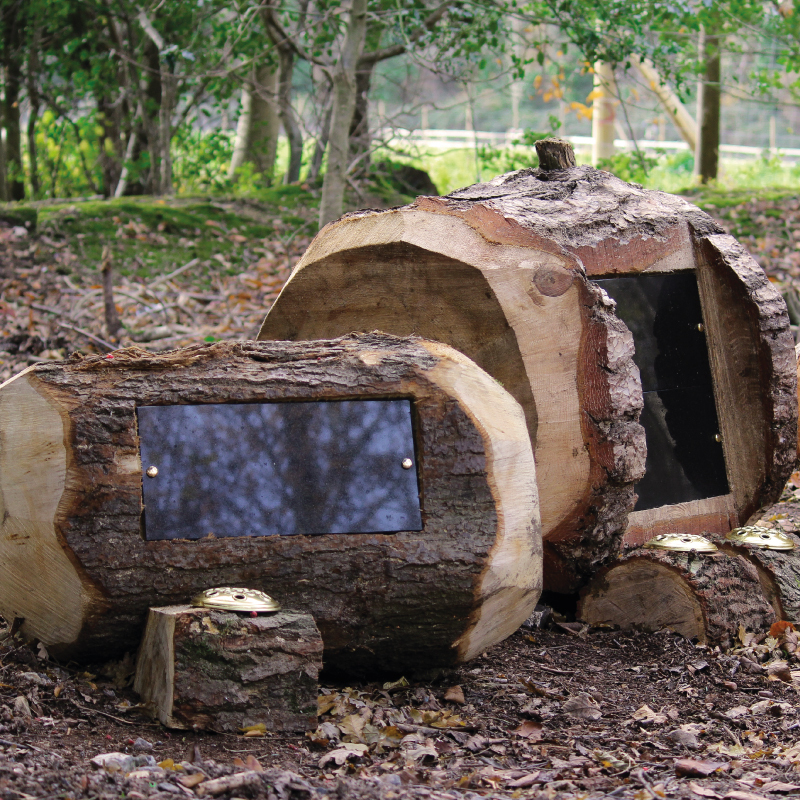 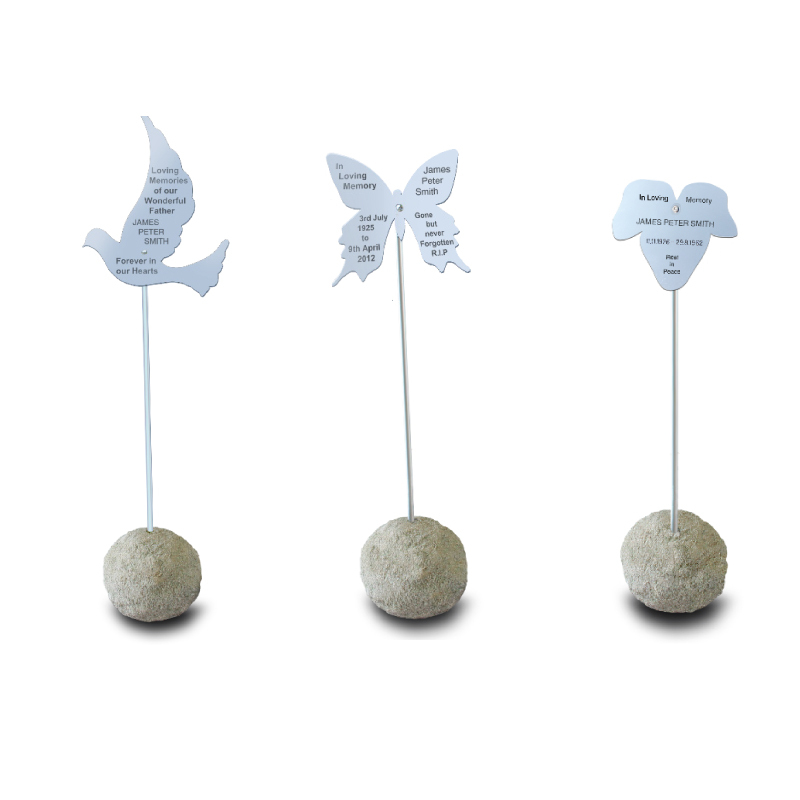 A collection of unique memorial orbs and urns, crafted from natural Cumbrian limestone and woodland timber, suitable for both outdoor private locations and gardens.